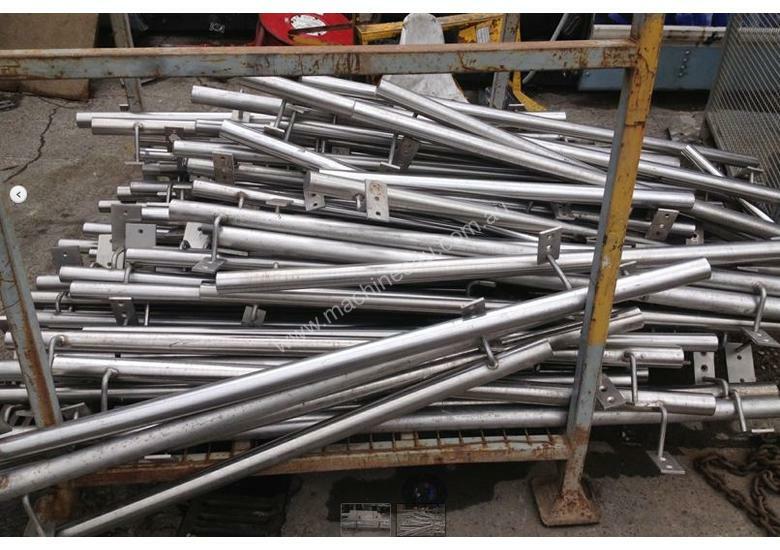 We have a large quantity of great stainless steel handrails for any use. Use it on boats or buildings and save yourself a fortune. Base for support already welded. Two different sizes at 3 metres and 1.5. $50 each for the long ones. 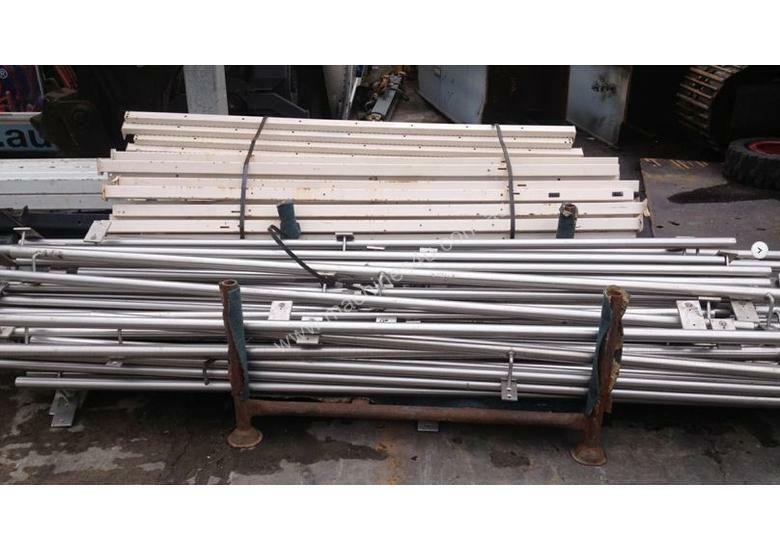 Stainless Steel Storage Tank - Capacity 10,000Lt.